In an article for CEO Magazine, Amanda Setili explains why every CEO needs an ecosystem strategy; she also provides five steps and a framework to help create a powerful ecosystem. The first global community connecting top tier independent management consultants with one another. 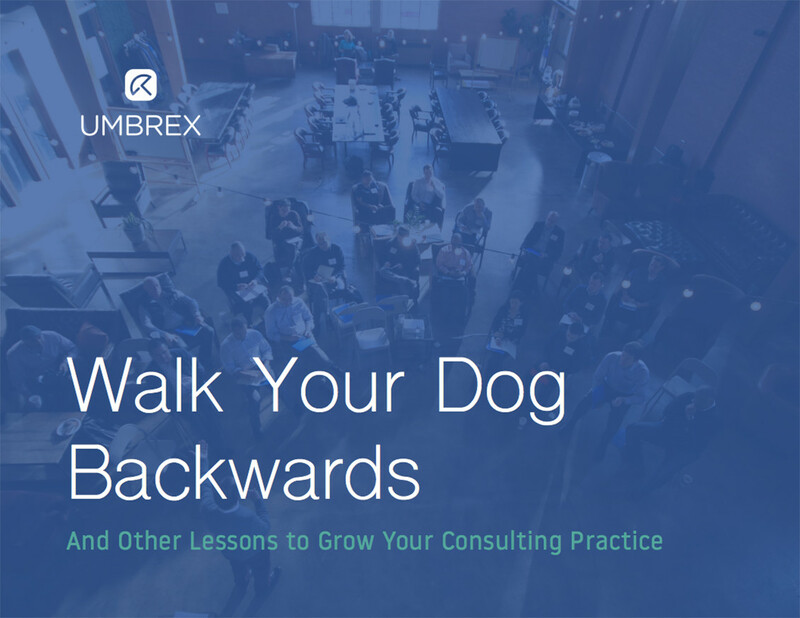 In 36 hours, Umbrex members collaborated and wrote on ebook on how to grow your consulting practice.